Distance measurements - for instance coming from supernova observations - are affected by the large-scale structure of the universe through lensing. We are studying the lensing probability distribution function of standard candles such as supernovae, gamma ray bursts, etc. In particular, lensing is studied by means of the publicly available turboGL code. On one side the results of this program will help dealing with the systematic effects of lensing, usually seen as noise. 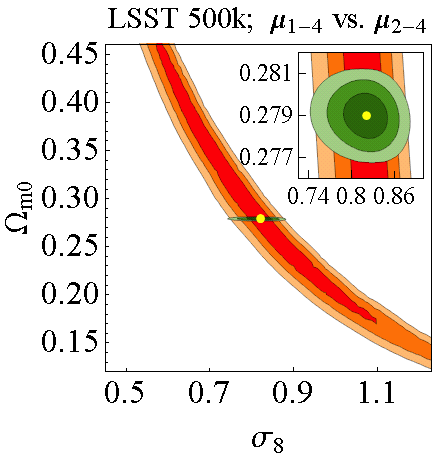 On the other side, our findings will allow to quantify how lensing depends on clustering and thanks to the very large datasets available in the future it will be possible to place competitive constraints on matter clustering and so on the nature of dark energy.